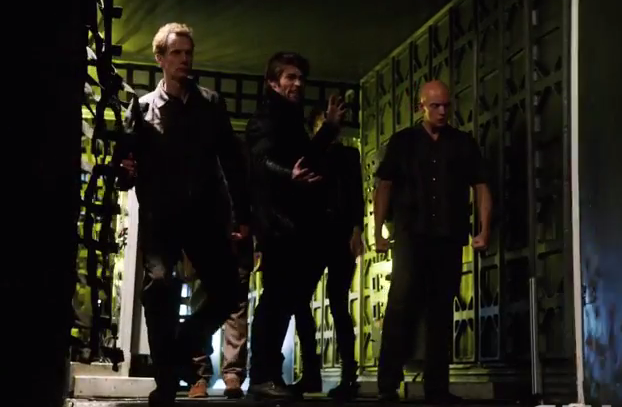 The CW released an extended trailer for next week's episode of The Flash entitled 'Rogue Air. 'The one-minute video features the baddies being held at STAR Labs. Barry has to make an unholy alliance with Captain Cold in order to try and defeat the Reverse Flash. But can he be trusted? Probably not. Also, Firestorm and Arrow are back in Central City for backup.